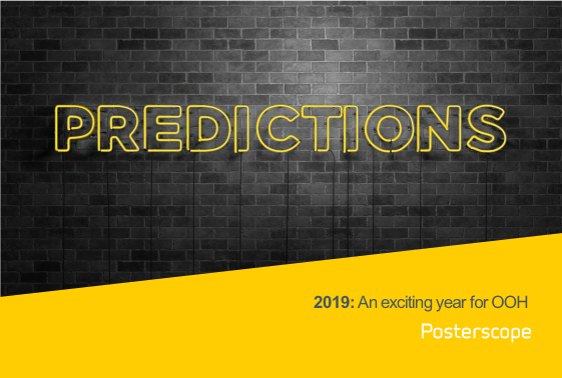 2019 will be another important and exciting year for OOH in the UK. Global’s acquisition of three media owners demonstrates the enduring strength and potential of the medium and its investment in the industry will drive more innovation from all media owners. Digital out-of-home (DOOH) inventory will continue to increase and reach c.65%1 of the adult population, while its share of revenue will reach similar levels.